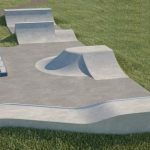 The new £200k Canvey Island Skatepark has been completed by Fearless Ramps and will be officially opened on Saturday June 4th. 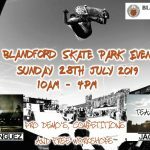 The opening Jam will include the official ribbon cutting by the mayor, as well as competitions, giveaways, big-name sponsors and pro riders including Isaac Lesser, Jack Clark, Tom Istead, Matthew Search, Leo Spencer and Kieran O’Reilly. 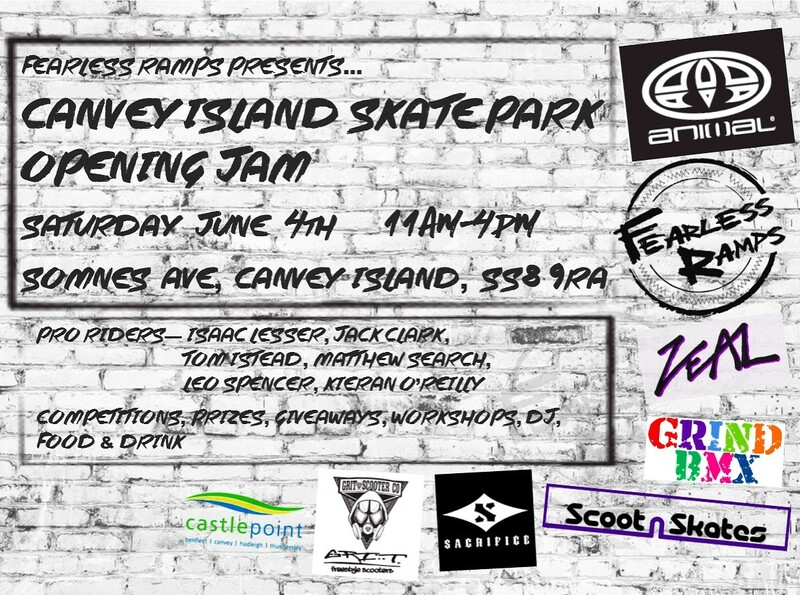 The jam will run between 11am – 4pm on Saturday 4th June at the new skatepark located at Somnes Ave, Canvey Island, SS8 9RA. 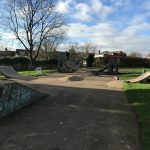 A huge thanks and congratulations to Tim Read and Ryan Lynch of Castle Point Council, and all of the team at Fearless Ramps who have made the skatepark a reality. 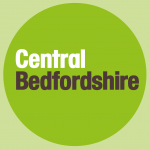 Of course it wouldn’t have been possible without the financial contributions of Castle Point Borough Council, Veolia North Thames Trust and Essex County Council, not to mention the determinations everyone else who fundraised to make the project a reality.